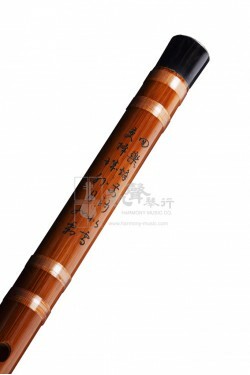 Created by famous Dizi maker, Chang Dunming, this Dizi is made from fine Hangzhou bamboo, and wound with nylon to sustain weather changes. 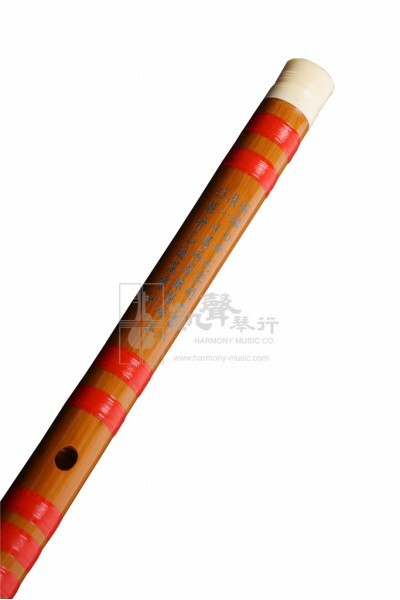 Available in keys A, C, D, E, F, and G, this Dizi is ideal for intermediate players seeking for a quality Dizi made by a well-known maker. 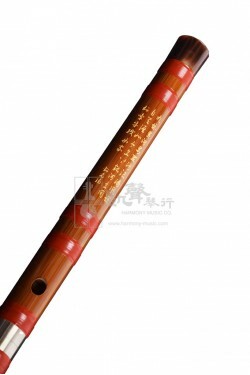 With a metal joint that enhances fine-tuning of the instrument, this Dizi produces bright, and colorful tones. Sleek hand feel, and engraved with traditional Chinese poetry makes this Dizi a tasteful gift for adventurous flute players trying out other instruments. 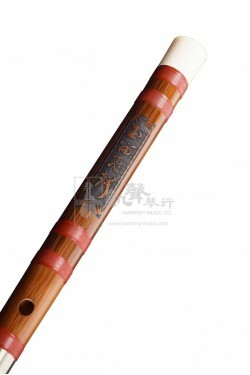 For ease of play, this Dizi is well-accessorized with Dimo, Ejiao, and a velvet bag.